Ranked consistently as “most highly recommended”, Bryan is a top performing real estate broker with Re/Max, specializing in full-service seller and buyer agency. With extensive regional knowledge of the Raleigh, Cary, Morrisville, Apex, Durham, and Chapel Hill, Bryan is an invaluable “go-to” resource for new and returning clients. 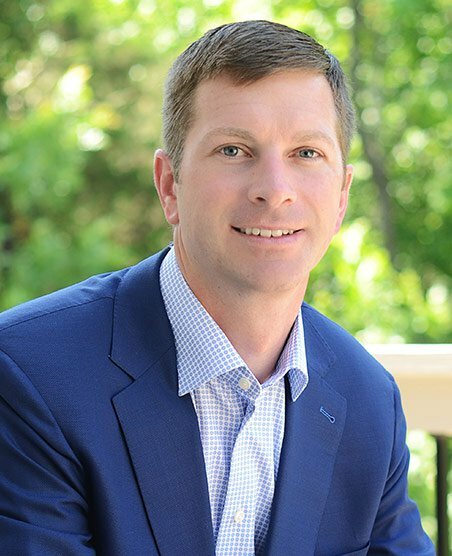 Bryan works seamlessly to assist clients wherever they may be in the buy, build or sell process. His laser focus in residential market trends allows clients to maximize benefits during critical times of the buy/sell cycle. The best referral is a happy client. With over 13 years of experience in relocation, first-time home buyers, luxury home purchases and custom home new construction anywhere from resale to site build; Bryan works diligently to meet clients where they are in the process. His first-hand knowledge of all phases of construction and renovation goes beyond standard expectations in the industry.